Ford is going open source to improve its Sync connectivity system. At the 2013 Consumer Electronics Show (CES) in Las Vegas, the company announced that it is launching an open mobile app developer program for apps that will work with Sync’s AppLink application programming interface (API). The Ford Developer Program will invite software developers to create apps that interface directly with a car’s infotainment system, rather than relying on a mobile device to bridge the gap. Thai-Tang views the Developer Program as an obvious progression for Sync, which launched in 2007 when conventional cell phones and digital music devices were the most common gadgets being used while driving. 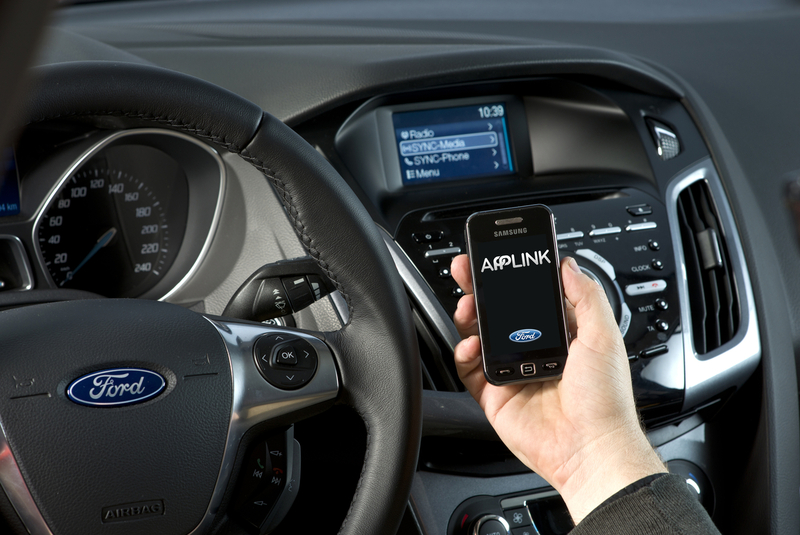 Developers interested in making some AppLink-friendly software can register at http://developer.ford.com and download a software development kit. The kit includes code libraries and documentation that allow the apps and the cars to talk to each other, and that includes enabling voice commands. Ford will also offer technical support, from its own engineers, through online forums, and jacAPPS, a Michigan-based development firm that has Ford’s official recommendation.